MUNGYO KYOJAI is a long-established company has serving artists & students since 1946. MUNGYO KYOJAI has steadily progressed as a leading maker of SOFT PASTELS, OIL PASTELS, WATERCOLORS, MARKERS(Whiteboard marker/Permanent marker/Paint marker), MODELLING CLAY and etc. 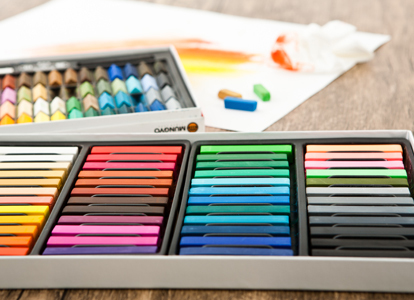 MUNGYO KYOJAI’s soft pastels have been ranked global No. 1 in terms of quantity. Besides MUNGYO’s Oil pastel has been a kind of quality standard in European countries. Mungyo’s finest art and craft materials is selling 80 countries as well as domestic market. MUNGYO history started business with chalk boards in 1946. After that MUNGYO EDUNET has developed many kinds of board and writing instruments for schools, teachers and students. 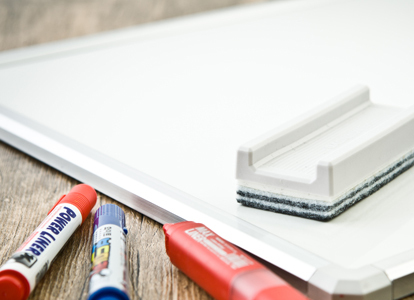 Mungyo had been dominant manufacturer with up&down sliding chalkboard with curved surface, multi-purpose board with many patents as well as white boards. Now, Mungyo is Korean No.1manufacturer of board products. 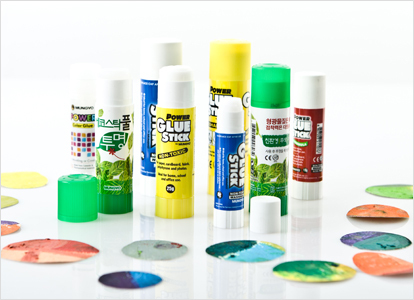 Mungyo ONS Corporation is composed of plants that produces glue sticks, special pens and plastic injection. We have various types of glue stick such as normal white, “Wrinkle-free”, “Disappearing magic” and “Extra strength” glue stick. And this company also has gel type highlighter, chalk marker and crayon. 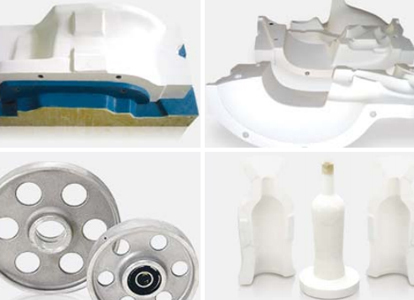 Mungyo ONS corporation has produced various plastic injection parts for all kinds of Mungyo products such as marker, twisters, and etc. MUNGYO co., ltd was set up to produce Calcium carbonate chalk to increase production volume with the automated machinery. Now MUNGYO co., ltd has been global top manufacturer of chalk in terms of production quantity. 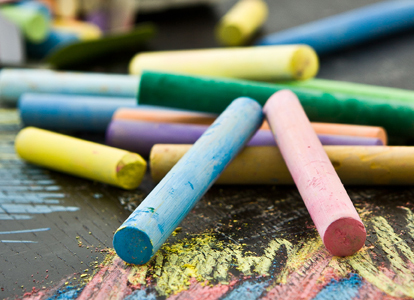 As well as quantity, the quality of chalks also has been global top tier with strict quality management system and experienced R&D staffs. Mungyo industry is a manufacturer of plaster for pottery, sanitary ware, construction and etc. Initially Mungyo industry was set up to provide plaster to produce chalks as raw materials. Now, Mungyo industry has ranked as Korean No. 1 in terms of quantity and facilities. Mungyo industry has had expertise and professionalism in all plaster products and the strict quality management system. Mungyo industry also has developed global market to meet customers’ technical needs. DK Mungyo was established for producing and marketing for dental plaster. Snow Rock dental plaster had made by MUNGYO's accumulated technology and ongoing R&D with the strict international standards for quality management. 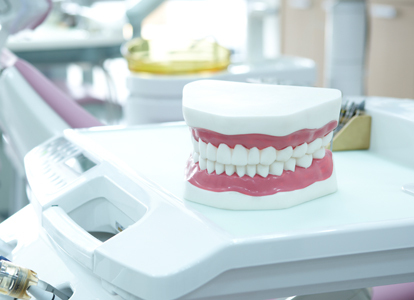 Based on the success of dental plaster, DK MUNGYO has expanded gradually the business area in the dental industry. Now DK MUNGYO’s Snow Rock is getting the representative brand in global dental industry as well as domestic market.